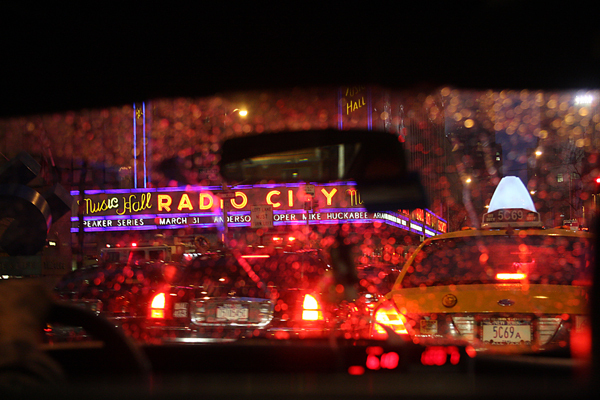 Advertising powerhouse Ogilvy & Mather http://www.ogilvy.com/ recently chose Cab Ride in the Rain for an installation in their New Jersey Offices. With all the great work available for the project, my sincere gratitude to the creatives at Ogilvy and to Frank Meo at The Photo Closer http://www.thephotocloser.com/ for making it happen. i wish for enjoyment, as this this web page conations genuinely pleasant funny material too. Barry Steven Greff is a fine art/commercial photographer specializing in ethereal sea and landscape images, as well as intimate portraits of animals and jellyfish. This blog will share the stories behind the photographs, what it took to make them, and what it almost cost to get them.